seems to be going on everywhere. It mobilizes the most admirable human qualities – heroism, resilience, sacrifice – in order to cause death, destruction, and utter grief. 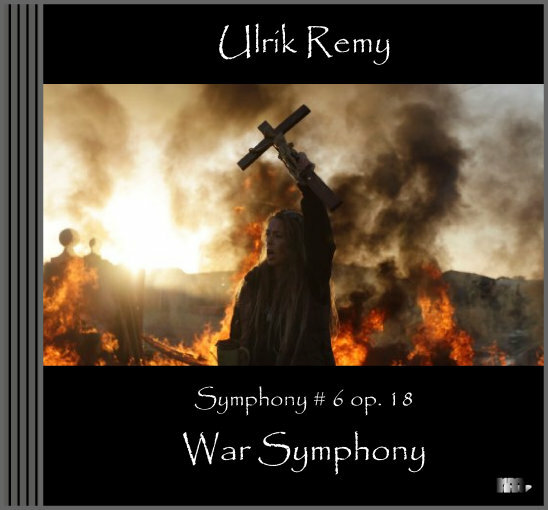 My War Symphony does not romanticize or aestheticize war. It is about those who are suffering its consequences without being part of it; those who have to mobilize all their forces for sheer survival. They, in my view, are the real heroes of war.